Speedify 5.0: Now with Encryption and Multi-language support! Speedify, the unique channel bonding software that allows you to use multiple Internet connections at the same time, is now even better! Speedify version 5.0, makes the Internet faster and more reliable, adding a VPN twist to it via strong (and fast) encryption algorithms. That’s right – whether on desktop Mac / PC or on iOS / Android devices, Speedify is the tool you need to get the most out of your Internet connections. 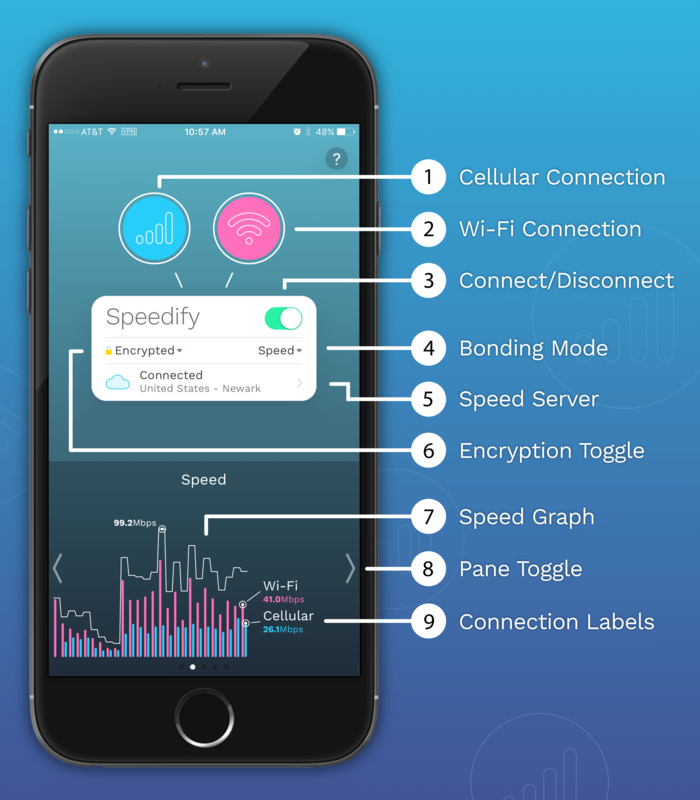 Encryption: All your data sent through Speedify is now protected by the fast encryption we provide. And – best of all – you can turn it on whenever you want to using a simple switch on the main screen. 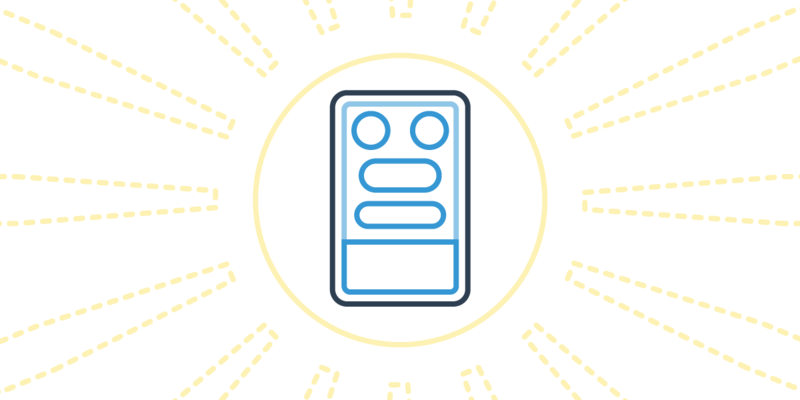 We’ll let you in on a little secret as well: it’s faster than any VPN solution out there due to the architecture our engineers developed and, naturally, the speed servers located all over the world. This applies to the app itself, but also to the websites and Speedify listings on app stores. More languages will follow. Teams version: We recently launched Speedify for Teams to provide better Internet for your organization. It gives users fast reliable Internet on all their devices with the added benefits of a centralized management interface and individual customization options. User interface improvements: you speak, we listen – many fixes and improvements are included in this major release. If you are already using Speedify – update to the latest version for your Mac, PC, Android or iOS device. If you’re not using it – try it – it’s free! You get 5 GB of optimized data per month to play with.